Smartphone battery life is a precious commodity in our 21st century lives - from taking memorable photos to catching the football scores, having a dead phone can be a real problem. In emergencies, of course, having a working mobile can be a literal lifesaver. 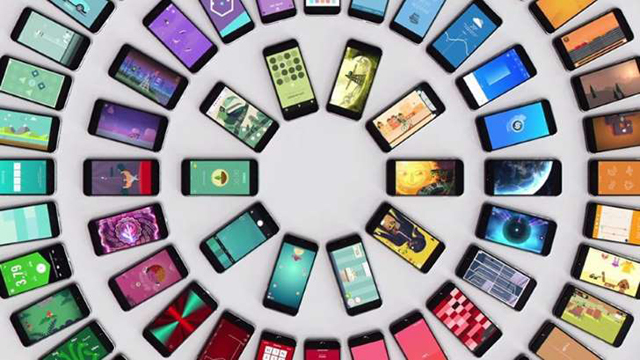 Whatever make and model of phone you have, there are ways of eking out more battery life from your handset, and it could make all the difference when you need it most. Read on for some quick tips and more general advice on taking good care of your battery. Pushing all those brightly coloured pixels to your phone's screen is pretty demanding on the battery, so reducing the brightness of the display can help significantly. 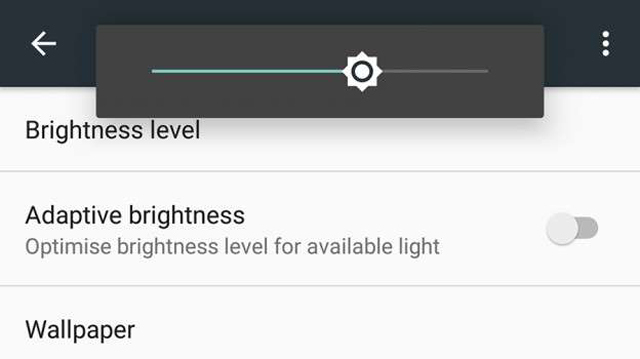 If your handset has an adaptive brightness mode (so it changes depending on the light of the room) then switch this off too. In the same vein, the less your screen is on, the better - make sure it's locked whenever possible, and reduce the time delay before it turns off (under Display/ Sleep in Settings on Android and General/Auto-Lock in Settings on iOS). 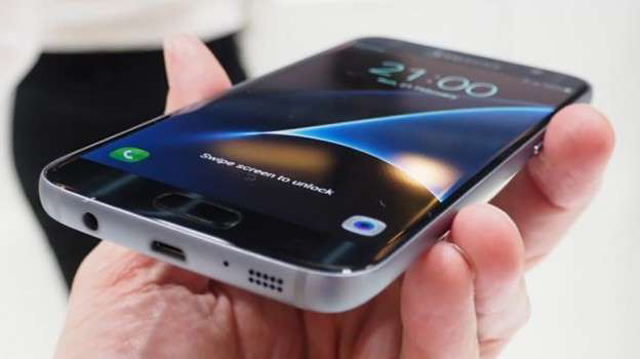 You should find your smartphone's battery lasting longer as a result. Tracking your location and keeping wireless connections open drains your phone's battery too. You can of course just switch off Wi-Fi and Bluetooth when you're not using them, but finding and disabling location settings is a bit more complicated, as they're spread out across various menus and apps. 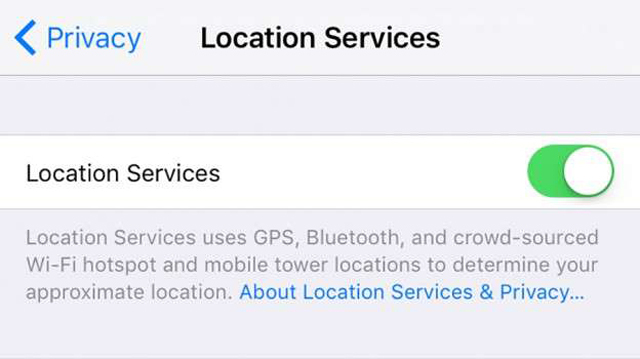 On iOS, for example, you can disable Location Services completely or on an app-by-app basis through the Privacy page in Settings. 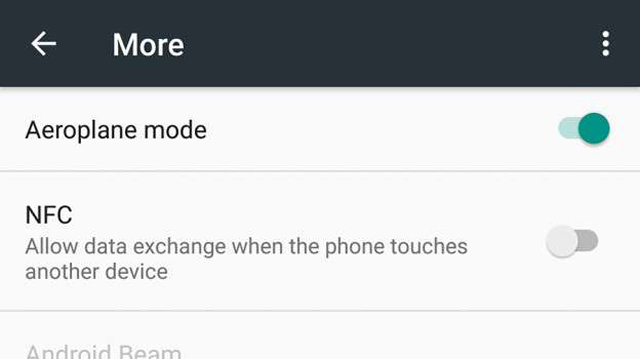 Android has a separate Location option in its Settings app, and you can also delve into the individual apps themselves to disable GPS access for some of them. It's easy enough to find which apps are using up most of your battery power. On Android and iOS, tap the Battery entry in Settings to see a list. If there are some really bad offenders, consider uninstalling them or at least editing the options in these apps so they're draining less of your battery. That could mean reducing the refresh and sync time in an email app or stopping an app from running in the background - it depends on the type of apps you're dealing with. On iOS you can choose Background App Refresh in General in Settings to stop apps from updating themselves in the background. Pumping out audio uses up more battery life than you might think, even if it's just the occasional ringtone or alert. 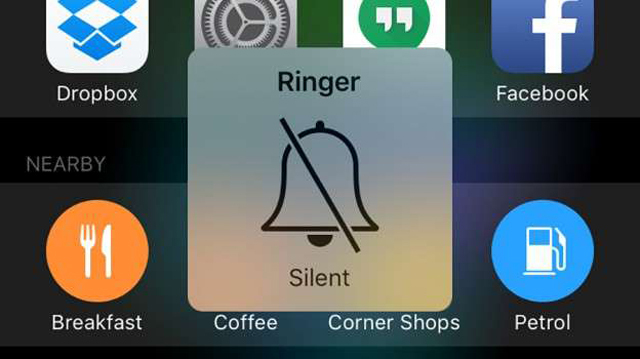 Putting your phone in silent mode is a good way of squeezing out more time between battery charges - switching off vibrations can save battery life too, so consider that as well. If you're planning a Netflix or Spotify binge then turn down the volume and you'll be able to get through more episodes of House of Cards or more Beatles albums. For even more of a battery life improvement, plug in some headphones - this will take the pressure off your phone's power-draining speakers. You don't have to be boarding a flight to make use of aeroplane mode: switch it on and battery level will only drain very, very slowly. Of course, you can't use your phone to communicate with anyone, but if you really want your phone to last until the end of the night then it's worth considering. It works for speeding up charging too. What's more, it's handy when you're struggling to get a signal somewhere (out in the mountains, say) - this can really drain your battery as your phone tries to find a signal, so switching on aeroplane mode can make a big difference to battery life. 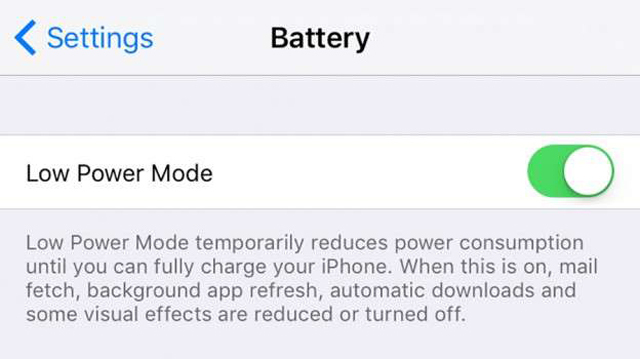 The engineers at Apple and Google are very aware of your smartphone battery woes, and both iOS and Android now feature low battery modes that you can make use of - essentially they reduce app and connection activity so your handset is able to eke out more juice from your battery. On Android, open Settings then tap Battery - open the menu (three dots) then choose Battery saver to set when the feature is activated. The similar feature on iOS can be found via the Battery page in Settings, and you can switch it on manually if you don't want to wait until your battery is nearly dead. 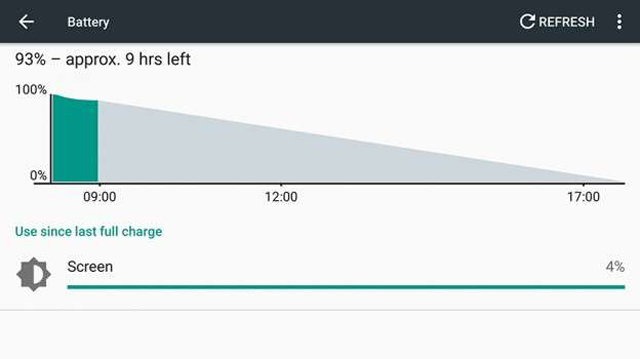 Look after your battery, and it will look after you (well, your phone). Always use the charger that came with your handset, and try and avoid completely draining it or leaving it plugged in and fully charged for extended periods of time - in both cases you can cause slight wear and tear over time. You might not realise it but temperature plays a part in long-term battery life as well, and you need to avoid getting the battery too hot or too cold. Avoid leaving it out in the snow or stuck inside a sweltering hot car and in general you should be fine. Enjoy wringing the extra minutes out of your battery!